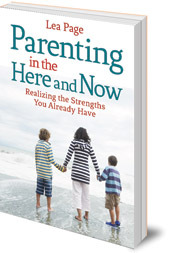 Offers devastatingly practical ways of managing parental challenges with the skills you already have. 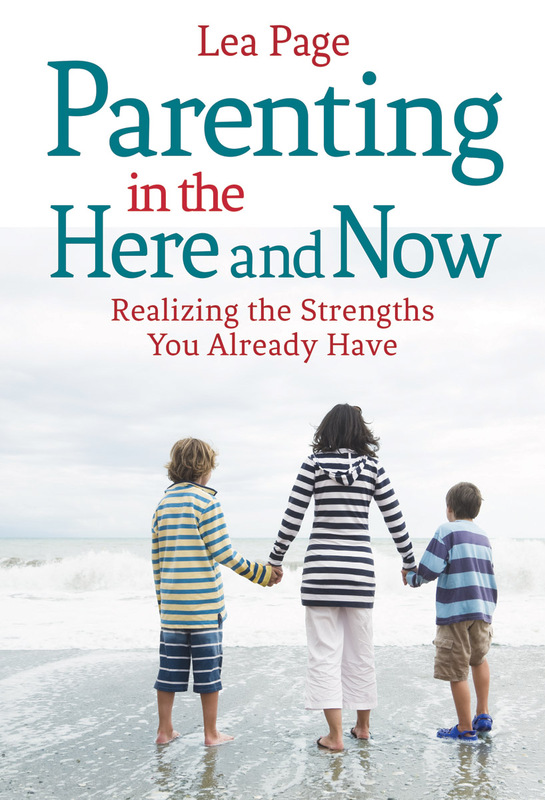 Lea Page has mentored Steiner-Waldorf homeschooling mothers for a decade and has many years experience as a La Leche League leader. She and her husband homeschooled both their children in rural Montana. Lea has studied education, literature and leadership. She now lives and writes in New Hampshire.